PreviousThe traditional view is that metadata is boring and complex and should be left to technicians – perhaps it is time to think differently! I realise this might be controversial but I do believe it. IT professionals have long talked about Process Modelling as the way to understand what a complex system does, while Data Modelling tends to be seen as the ‘Cinderella’ of the modelling world. But Process is merely the moving around of data. When all the users are idle (a rare event in reality, one would hope) or the server is turned off, there is only data. Process does not persist – only data persists. When a system has come to the end of its life, the data is usually migrated to a new system – the new system has its own processes that operate on that data, but the old processes are not migrated, only the data. If there was a catastrophe and the data and all copies of the data were destroyed, but the application software was intact, no matter how capable the software was and how elegant the processes were at manipulating the data, the company owning the system would be dead in the water – their lifeblood, their accumulated knowledge, their history of customer and supplier relationships gone forever. If the converse were to be true, the data preserved but all copies of the application lost in a catastrophe, the company would be in a difficult position for some time (to put it mildly), but a new system could be developed that ‘processed’ the data without any of that data being lost. Let’s go further – you can derive process from data. If you have a full history of how the data has been modified then you can infer a process flow from the changes and the dates and times those changes have been made – in fact there are products on the market that will do just that, generally known as ‘Process Mapping’ tools. 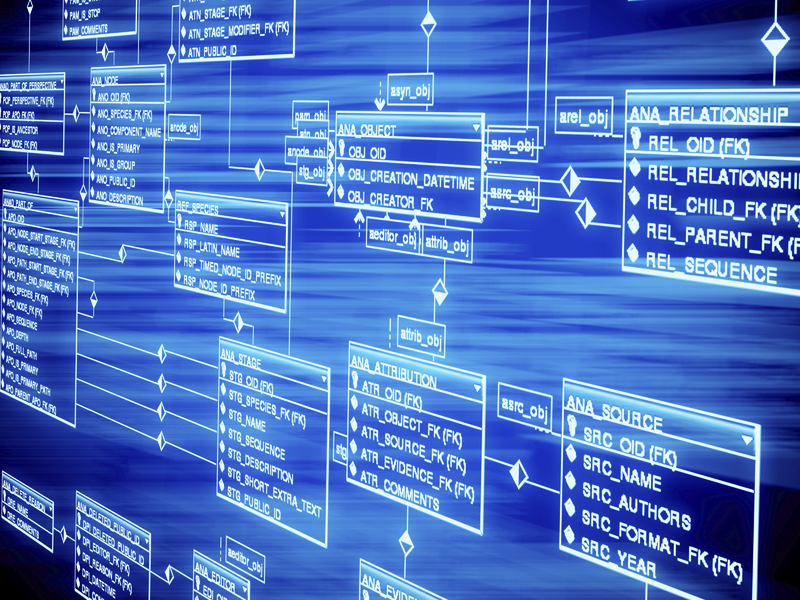 Try doing it the other way – there is no way to derive data from process. Data is all; data is king; long live data. Very few large organisations now build new strategic systems – they tend to buy in packaged software. So most software development projects are about using, in some way, the data that is in these packages – data warehouse or mart, master data management, integration with other systems and data governance etc, being a few of those project types – Information Management is a catch-all title for these kinds of programmes or initiatives. A Process Model w on’t help much for Information Management – it’s the ‘structure’ of the data that’s important. “How do I join Customer to Order? – I need to do this in order to pull relevant Customers and Orders into my datamart”. Given the above, why is a good understanding of data in software packages not higher up in the priority of most organisations? Learn more about metadata discovery for SAP and Oracle applications.